Mary Baird-Wilcock, CSEP – Creative entrepreneur, Business Coach and Undercover Superhero has one goal in mind… to simplify your life. Interviewing super smart people from all over the world, we discover new insights, simple action items and spark fresh ideas to help you DO. THE. THING! Tune in for advice and inspiration on creativity, marketing, mindset, branding, fear, motivation, sales, wellness and deep contentment. Not only will you hear from us about what’s happening in The Simplifiers’ world, but you’ll also get access to our private Facebook community. It’s a free global online community is for those who want to simplify—both in business and in life. It’s a tribe of people who are passionate about SIMPLIFYING and want to help us shape The Simplifiers Podcast. Share feedback and suggestions on who we should interview, how it could sound and what you want to hear. This is a community effort! Mary Baird-Wilcock, CSEP has one goal for her company… to help people simplify their lives. With over 15+ years experience in running her own company, she coaches creative entrepreneurs on how to simplify and optimize the operations side of their business, including sales mastery, shifting towards a thriving mindset and how to do less to accomplish more. Ultimately, helping them become a hero. 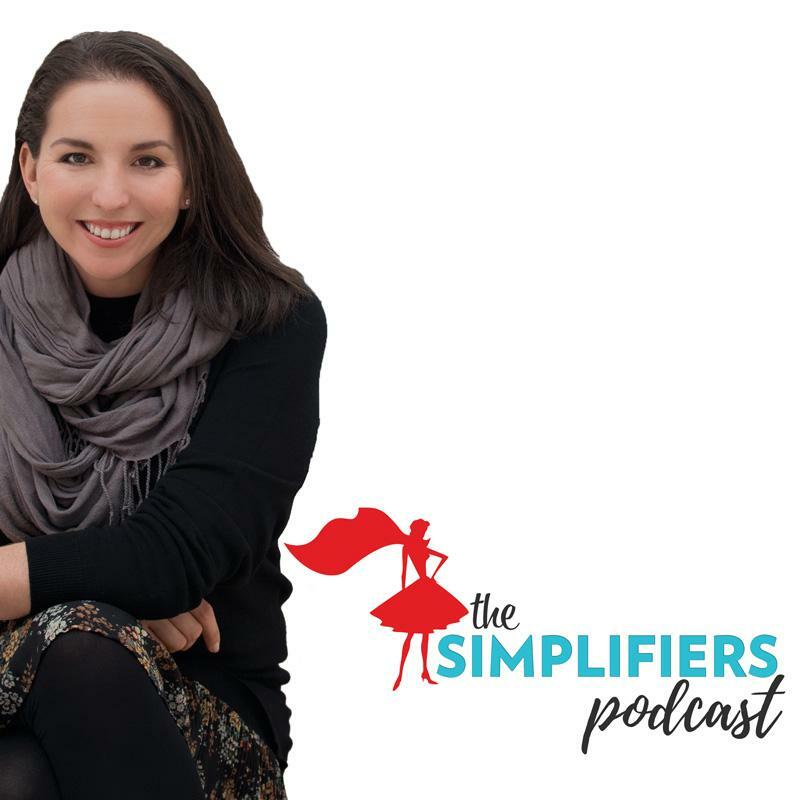 Mary is the host of The Simplifiers Podcast, where she takes topics in business and in life and SIMPLIFIES them. Her podcast has devoted listeners in 75 countries around the world and is rapidly growing! Huffington Post and featured as one of the “Top 25 Young Event Pros to Watch” by Special Events Magazine, Mary is also on a mission to share the gospel of what a Texas breakfast taco is all about. Wanna be a guest on The Simplifiers Podcast?